I have been shooting the Fire Service in action for over 20 years. I am an active member of both the Pasadena Fire Departments' Volunteer Photo Unit and the County of Los Angeles Fire Departments' Volunteer Photographers programs. 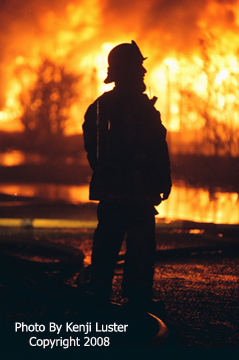 I am a member of the International Fire Photographers' Association and the California Fire Photographers' Association.